Preparing for a Dental Emergency - Thomas E. Cooke, D.D.S. 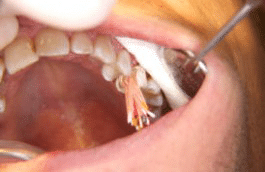 Throughout our lives, we take care of our teeth and gums. Routine visits to the family dentist, combined with daily brushing and flossing, can help to preserve our oral health for a lifetime. In general, we know what it takes to take care of our teeth. Still, emergencies occur, and when a mouth injury or sudden tooth pain were to appear, there is a lot to be said about being prepared to address the problem. We can’t be completely prepared for an oral health emergency, but with the following tips, you’ll be well on your way to getting the help you need as quickly as possible. Human teeth are strong and incredibly durable. They are designed for a lifetime of use and are made from tough materials to withstand the foods we chew and the beverages we consume through our lives. 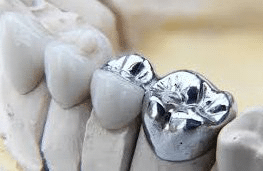 Our teeth aren’t indestructible, however, and many factors can cause us to have a sudden (and painful) dental emergency. Sports-related injuries are common sources of tooth damage such as broken or cracked teeth. Imagine you are out riding your bike, and you slip on wet pavement. 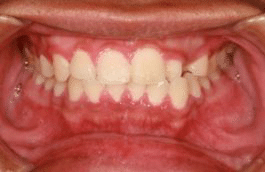 If your mouth were to receive an injury, you may need immediate dental attention to save the damaged teeth. Dental emergencies can also crop up from tooth decay, other sources of trauma, or even something as simple as chewing on a hard candy or a piece of ice. If a tooth cracks or breaks, it can be extremely painful, and the break can allow bacteria to enter the tooth’s delicate inner tissues, leading to infection. It is important to know that no matter how well we take care of our teeth and gums, a dental emergency can happen anytime and anywhere. 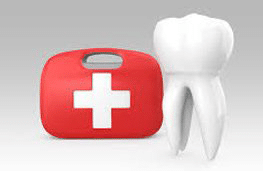 Know your local emergency dental services provider – not all dentists offer emergency services. 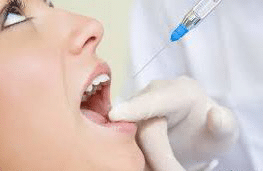 It is important that you know who to call when you have a damaged tooth or a painful gum issue, so it is always a good idea to find a local dentist who provides emergency dental care. Ask your family dentist; he or she may provide such services or can point you to a provider that handles dental emergencies. Once you know where to go, save their contact information on your phone and at home so you can make a quick call when needed. Take care of your teeth and gums – as mentioned in our introduction, taking care of your teeth and gums helps prevent most dental emergencies from occurring. 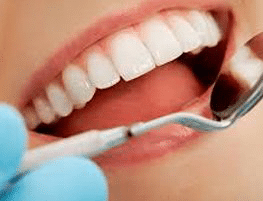 Routine visits to the family dentist for cleanings and checkups can pinpoint problem areas, allowing them to be treated before they can cause more severe issues. Daily brushing and flossing go a long way toward preserving our oral health, too. Do your research – many of the best dental professionals provide useful information to their patients. Dr. Thomas E. Cooke, DDS, a noted Raleigh, North Carolina-area dentist with comprehensive emergency dental services, shares a wealth of information on his website. 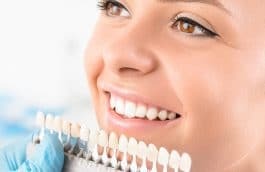 Dental health topics on the site range from proper brushing techniques to dental emergencies, routine dental procedures, and even natural methods for taking care of the teeth and gums. 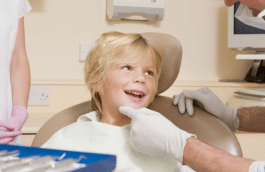 With these resources, patients are better able to understand the importance of the dentist in preserving oral health.